Our Services | Ashburton's Premier Property Team. Pair up with us, we'll knock your socks off! Click the link below to see the wonderfull properties we have available. If you can't quite find what you are looking for, we can also help you look for the perfect place. Let us know what you are looking for and we will find the perfect place! Are you thinking about selling your property? 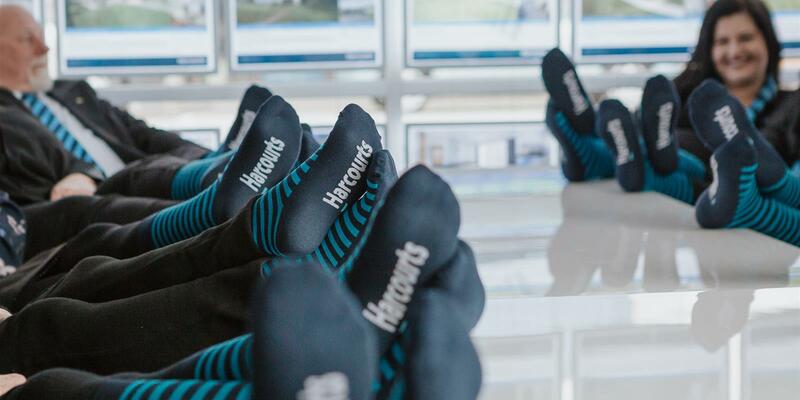 At Harcourts we aim to make the process of selling your home as easy as possible. Click the link below to find out more, or to book your free market appraisal. Our professional sales team can arrange a FREE, no obligation property appraisal. Let us take the hassle out of owning an Investment Property. Relax, put your feet up! Let us show you how Harcourts Ashburton Property Management can help you get your life back! Let us take the hassle out of being a landlord. Get your life back! Click here to view our full selection of available rental homes.